Having been involved in booking alternative and unique entertainment for thousands of small, as well as large corporate events, weddings, street fairs, stadiums, festivals and parties we are aware of the importance and the challenge it inevitably presents to be original and book the optimal entertainment for the occasion! Our Team is delighted to be one of the first in Ireland to be able to offer you exclusively and directly Alternative Robots for hire nationwide and also internationally. We’ve put our heads together and meticulously dissected all alternative ideas that we came across in order to be able to offer you only the freshest, newest and most exciting Robotic ideas. Your party guests will undoubtedly be mesmerised by the One Of A Kind Entertainment Robot Act and Greeting Host you pulled out of your bag so effortlessly.. You’ll be the talk of the town and your Event will be enjoyed with smiles and gasps filled with awe. Call us today for more information on + 353 862 504 795 and do please have a look at some of the Incredible Exhibition and Party Robots and DJs we are able to proudly present to you! What else must you say about Robot-TED, but that he’s a fully interactive, music playing, smoke machine and light show handler 8 FEET TALL robot. He’s a spectacle – simple as! Robot-TED your 8 FEET TALL alternative entertainment to stun your guests. Exclusively to Robot Networks Ireland and Wedding Party. 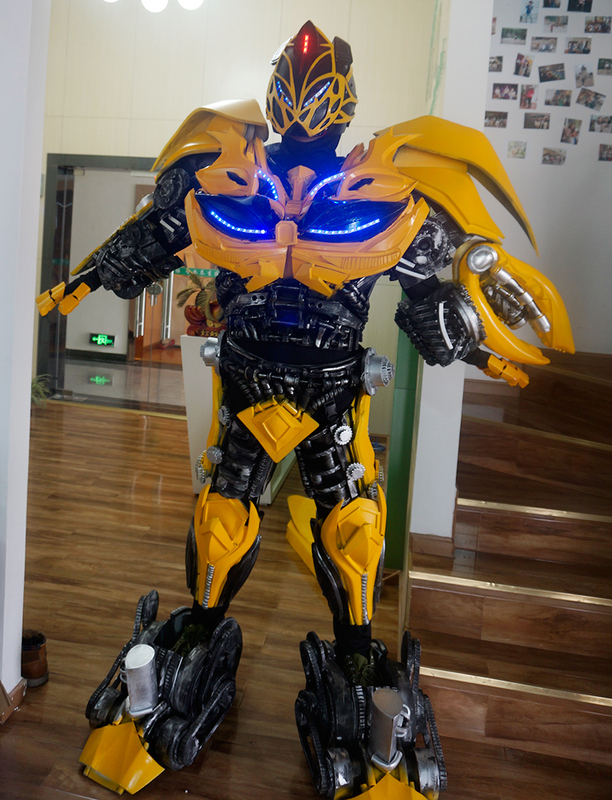 How about giving your guests the ultimate Transformer experience and introduce to them the interactive and movie-like Bumble Bee Robot.. It’ll be a sure hit with all the onlookers and party goers. Bringing the traffic to a halt only to take a peek and have kids running with excitement so that they can take a picture with the star of the party. Unique to Ireland and unique to your event with Robot Networks Ireland and Wedding Party, your Transformer, Interactive Robot. What better surprise can you give a Star Wars fanatic, than to present him with the gift of two of our Star Troopers to greet him/herself and guests. 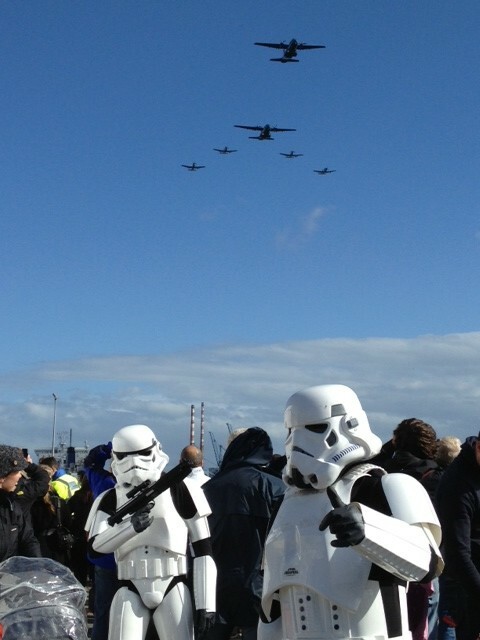 Or perhaps you are planning a Star Wars themed party?? Well then, these are perfect for you! Make your event unique with Star Wars Greeting Hosts. Ever needed a 10ft Giant Glowing Robot that shoots lazers at your event? Well now you have one! 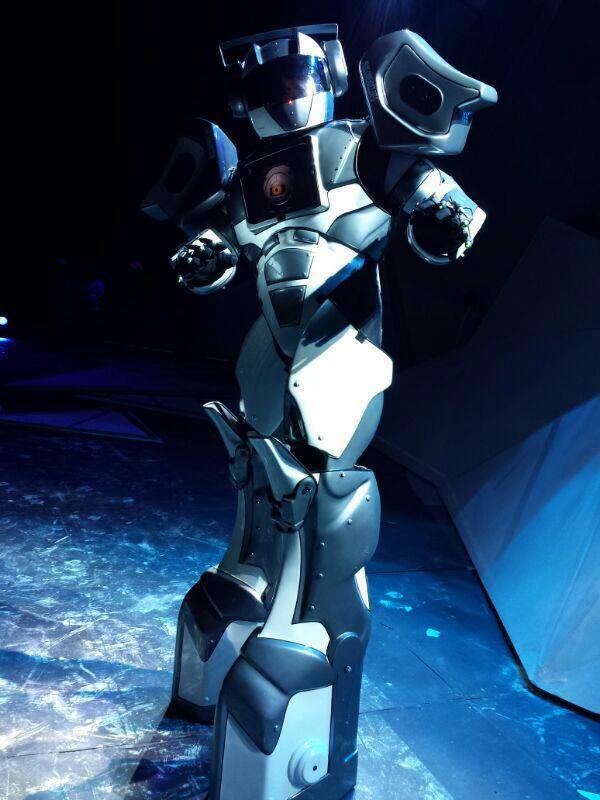 Glowbots are the perfect ‘WOW’ Factor for any event! Remember the noise complaints a famous Irish stadium received and therefore had to introduce a yearly ‘show limit’ – we have the answer, without any cut backs.. A silent Headphone Disco. All the music for you and your guests but no sound to the outside world. It’s unique, original and hassle free. Your Team at Wedding Party in affiliation with Robot Networks Ireland endeavours to meet your every needs, so hit us with your idea and we shall deliver! Call + 353 – 201 – 3660 or use our contact form for Out of Business Hours inquiries!